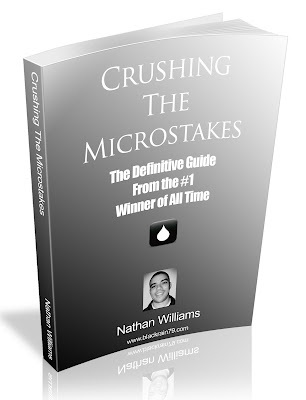 My video courses, starting with The NL2 Mastery Course, will allow you to virtually look over my shoulder at the poker tables and see first-hand how I have achieved some of the highest winrates in history at the micros. These books will provide you with all the technical knowledge that you could ever need to absolutely destroy these games. However, some people want to see it in action for themselves in a video format. This is why I recently began recording the Mastery Courses. 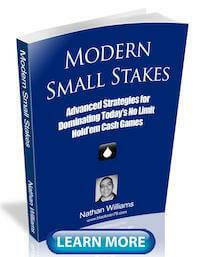 This will be a series of video based poker courses aimed at micro stakes online cash games. Higher limit courses will be released later this year. 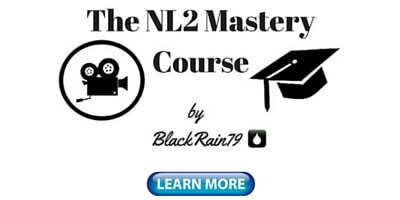 The NL2 Mastery Course is a 9 part video series consisting of 6 hours of live play at 6max, Full Ring and Zoom cash games on Pokerstars. In the first 3 videos in this series I play live at NL2 Full Ring on Pokerstars varying between 1 and 4 tables at a time. Implementing a TAG strategy I focus heavily on exploiting the numerous fish that I find at the tables. As I stack them again and again I discuss the specific strategy nuances of full ring poker. 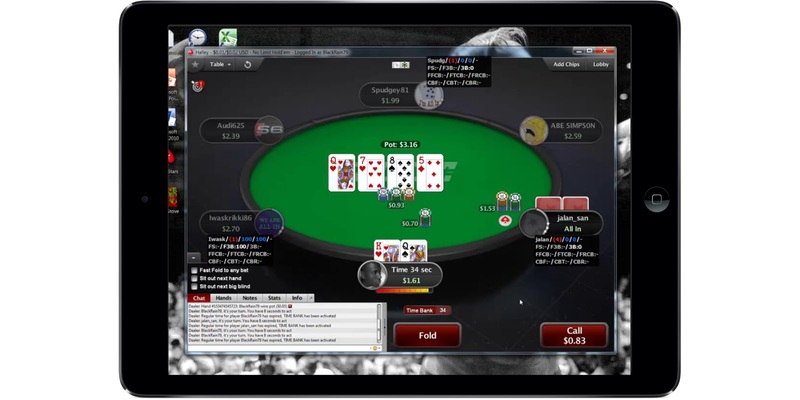 In videos 4, 5 and 6 in this series I play live at the 6max NL2 cash games on Pokerstars. I talk about how to make adjustments for 6max both preflop and postflop and employ a highly positional based TAG strategy. 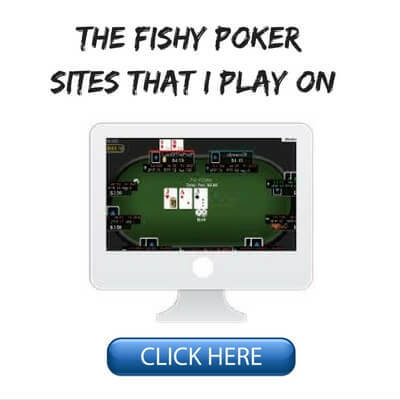 I stack numerous fish once again and talk about how to exploit the regs. In the final 3 videos in this series I focus on Zoom Poker (both 6max and Full Ring) and discuss the specific strategy adjustments needed to beat these games for the highest winrates possible. Once again I employ a highly exploitative TAG strategy, abusing the regs and stacking the fish. 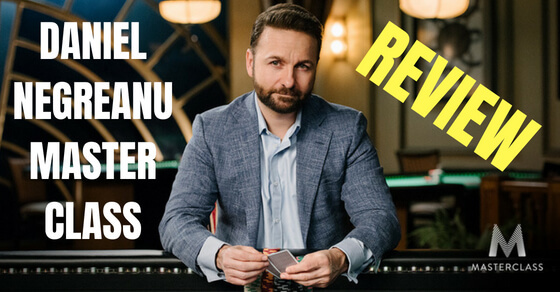 The real purpose of this video series is to get you crushing the NL2 tables as soon as possible. This is the very lowest limit in online poker and yet so many people fail to achieve any success at all! This is absolutely crazy to me. Here are just some of my winnings in this game over the years at NL2 in particular. Yes you read that right. I have made over 13k at NL2 alone and this is before rakeback. You can add thousands of dollars more with that included. My winrate above is calculated in big bets by the way. Therefore, you have to double it to get big blinds won per 100 hands (28bb/100). The bottom line is that you aren't going to find anyone on earth who has made more money in this game than I have or who has a winrate this high. This means that I don't need to speculate about what works and what doesn't in these games. My results speak for themselves. And furthermore, since this is a video series, I can show you exactly how I do it in today's games. In fact, here are my results from this video series alone (note the winrate once again). Now yes of course, the sample size is extremely small. However, I think the point is clear. Yes, you can still absolutely crush NL2 with the right strategy, table selection and tilt control. Come and look over my shoulder as I show you how. 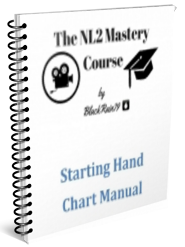 All videos in The NL2 Mastery Course were recorded using professional screen capture software and a professional grade microphone. So when you watch this video series it is like you are in the room looking right at my laptop screen. Also, it is important to note that in this video series you will be essentially watching me play (and explain my decisions) in real time. This is not one of those "voice over" video series where I get the benefit of hindsight. And if you want to download this entire course and take it on the go, then that is no problem as well. There is a download button under every single video. You can of course stream it online in HD as well. The starter kit includes a brief overview of several key concepts discussed in this video series as well as links to several important articles. 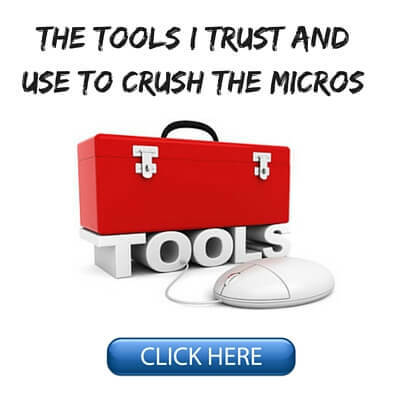 Massive Profit at the Micros explains my overall strategy at the micros as well as bankroll management, HUD use, tilt control, table selection and more. 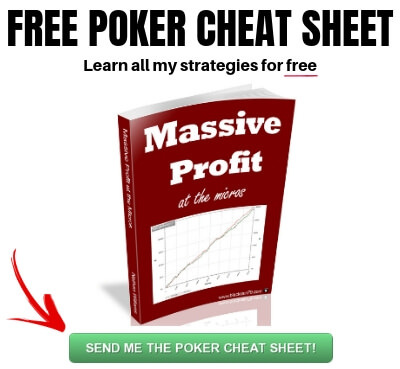 The Starting Hand Chart Manual gives you the exact hands that I play from every single position in a 6max and full ring cash game (both Zoom and regular tables). This is basically a cheat sheet that you can print out and use at the tables yourself! 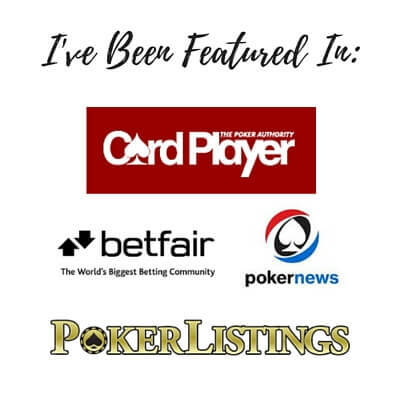 I have a private poker forum which is only available for purchasers of my poker books or my poker videos. 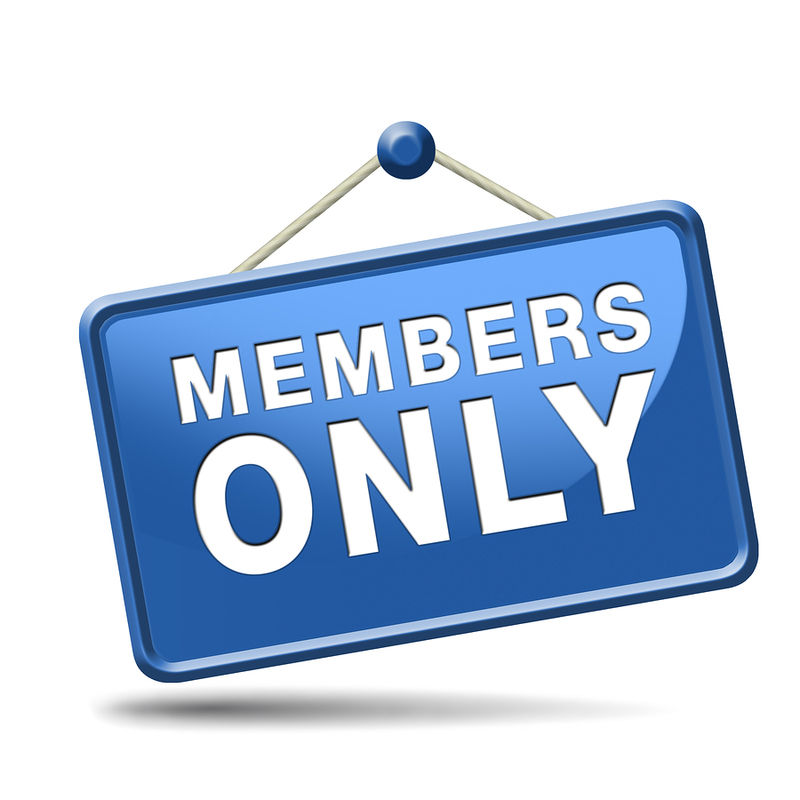 On my private poker forum you can also ask me any questions you want about The NL2 Mastery Course and get feedback on your own play as well. Since I am not accepting any new students for coaching right now, this is potentially a big bonus for some. 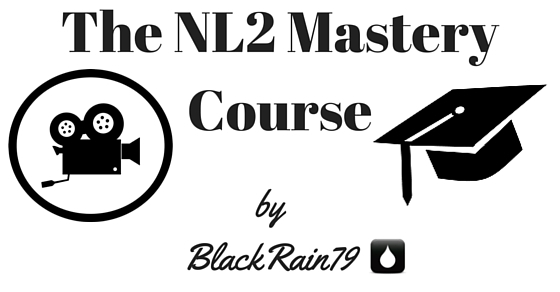 If You Struggle at NL2 Then This Course is For YOU! Simply put, you can go out and spend hundreds or even thousands of dollars on coaching, training sites and books and you will probably end up just as confused as when you started. 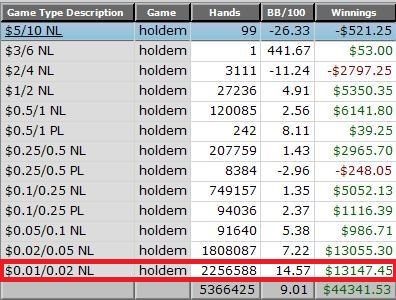 The #1 reason why this course will turn your game around at NL2 is because I actually have made more money at this stake than anyone in history. This means that I know better than anyone else on earth what the specific strategies are to absolutely crush this limit. You don't have to take my word for it though. With the NL2 Mastery Course you get 6 hours of HD quality video instruction which will soon get you crushing NL2 at the highest possible winrate. Lifetime access to the member's only section of my forum where you can ask me any questions about the course and even post hands of your own as well! If you are having trouble beating the NL2 games (heck, if you aren't absolutely crushing them! 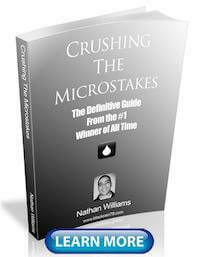 ), then you owe it to yourself to invest in this video series. And regardless, there is absolutely no risk whatsoever on your part. 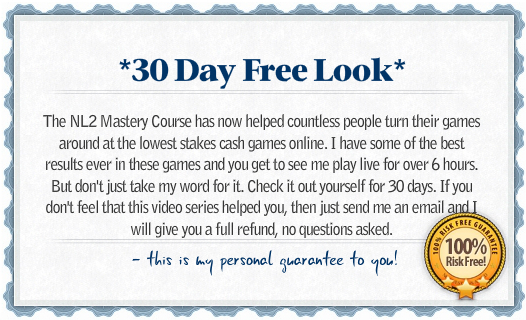 There is a full 30 day money back guarantee. The burden to deliver is entirely on me. It’s easy to get started. Just click the button below and an email will be sent to your email address. In it will contain a link to watch or download the entire video course. It’s that simple. 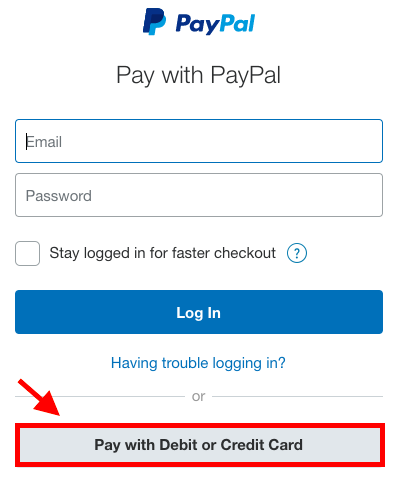 Go ahead and click the button below to get started. After that send me a quick email at this same address to let me know. I will send you your copy ASAP.